Pikachu is willing to use his powers for good by helping you charge your Nintendo DSi this coming December. Amazon will make this adorable Pokemon accessory available December 23, just in time for the holidays. 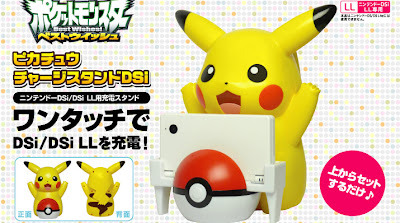 Although this Pikachu charge stand has been available in Japan since September, we're sure North American Pokemon fans will get a kick out of it too. 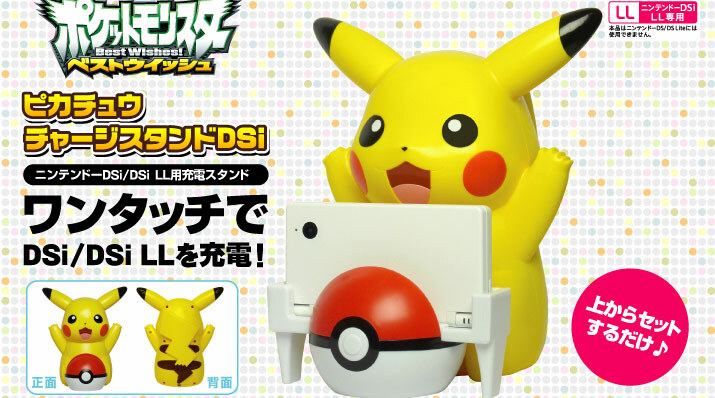 The Pikachu charge stand will work for the Nintendo DSi and DSi XL and will sell for about $40.